A Lansbrook remodel. . . This remodeled, single-story HOME is located in the Lansbrook addition, near MacArthur and Britton. A great location — dining, shopping, and medical facilities are a short drive away. 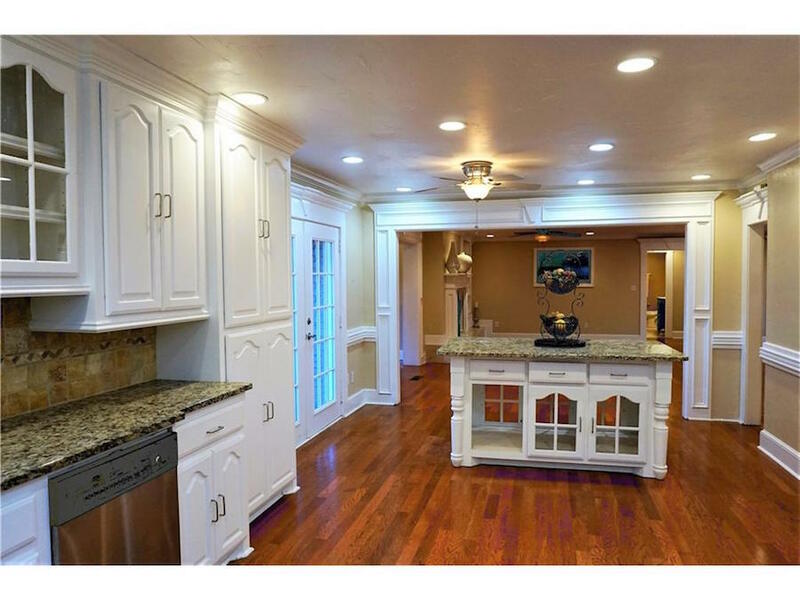 Once inside the HOME, you will find hardwood floors and granite countertops throughout. Updates to the kitchen and bathrooms make for stylish, convenient living. Built-in televisions in the living room, family room, and hall bathroom are ideal for modern families. Step outside to enjoy the HOME’s wonderful landscaping — truly a pleasure to take in. So schedule your tour and check out this HOME today!